Nature has created abundance of food for us to be healthy. It will not be wrong to say that each food the Nature has grown has something unique and special for our good health. It is only we who do not try to know what is essential for us at what stage of our life and health. Take Walnuts for instance. For people who are growing old and have their energies sapping and bones becoming brittle, here is a wonder food God has created for such people - and of course for me too, touching 60 already. 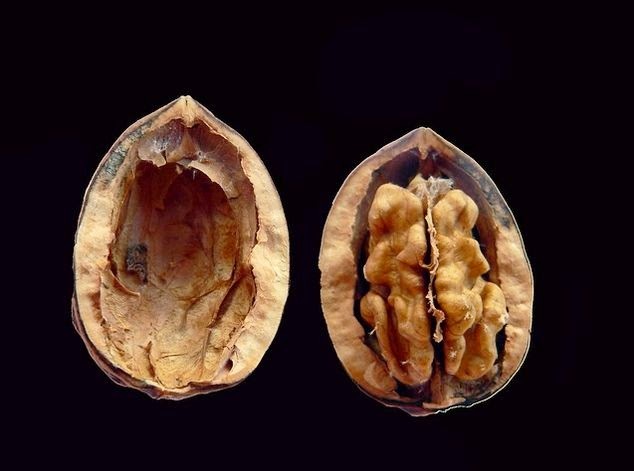 In fact of all the dry fruits, Walnuts top the list for its rchness in Omega-3 fatty acids. And we all know that Omega-3 is extremely essential for us to brave effects of aging and remain health and well as we grow in age. Unlike other form of nuts that have high amount of monounsaturated fats, walnuts polyunsaturated fatty acids that is extremely good for our health.